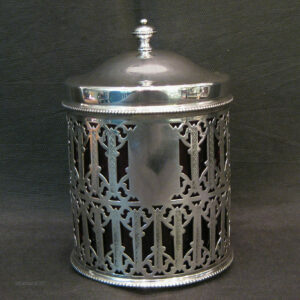 Honey/jam pot with piercing and cranberry liner. 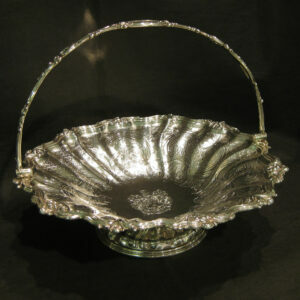 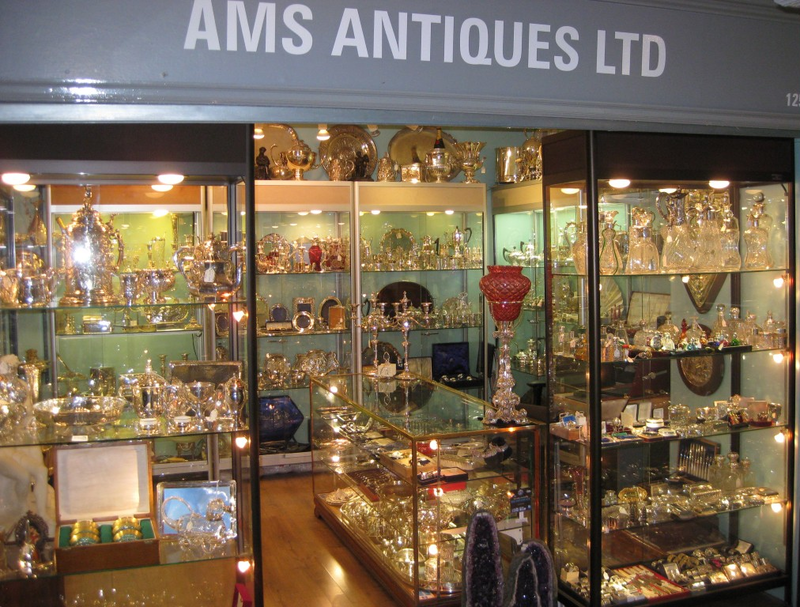 Large finely chased silver fruit bowl/basket. 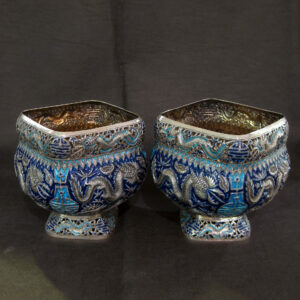 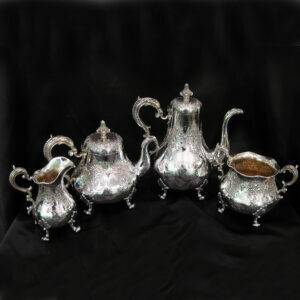 Oriental Silver and Enamel bowls /incense burners. 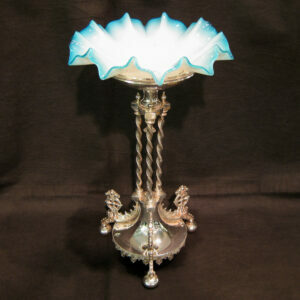 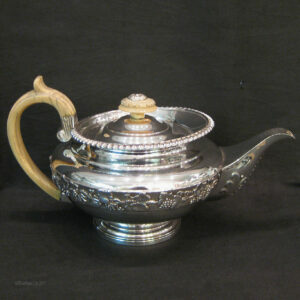 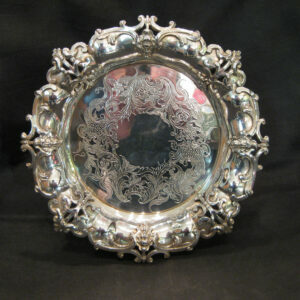 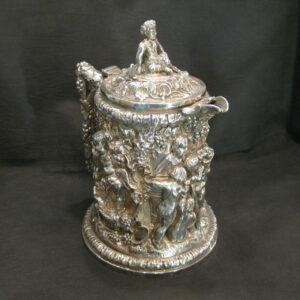 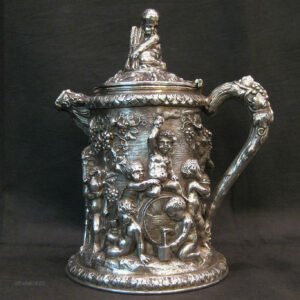 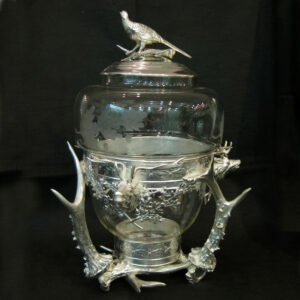 Ornate silver plated centre piece. 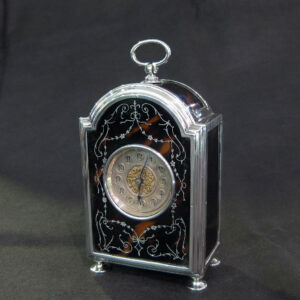 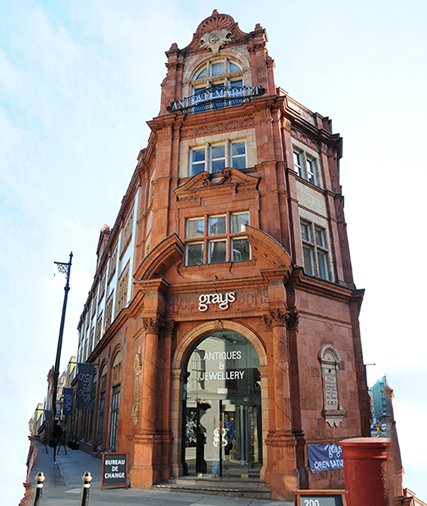 Pique tortoise shell carriage clock. 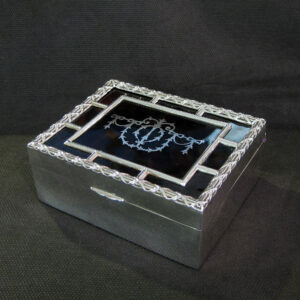 Piquet Silver and tortoise shell Ring/jewellery box.